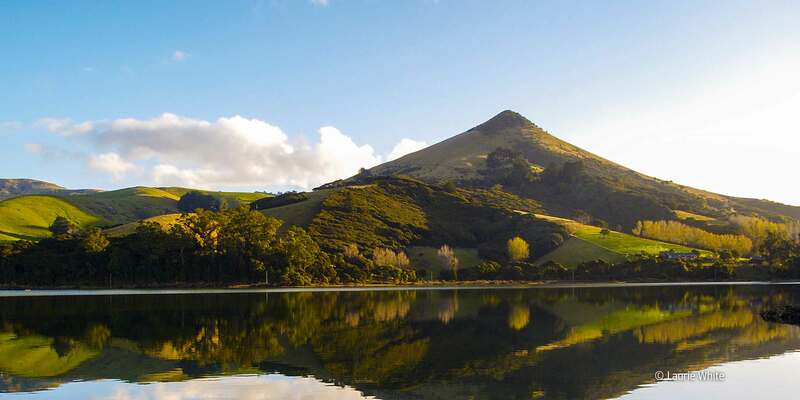 The Otago Peninsula Biodiversity Group is committed to ensuring a safe operating environment for staff, volunteers and contractors. OPBG demonstrates its commitment to health and safety by fostering a sensible and safe culture and aligning its policies and procedures with the Health and Safety at Work Act 2015. All staff, volunteers and contractors are required to undertake a health and safety compliance briefing prior to the commencement of OPBG activities.